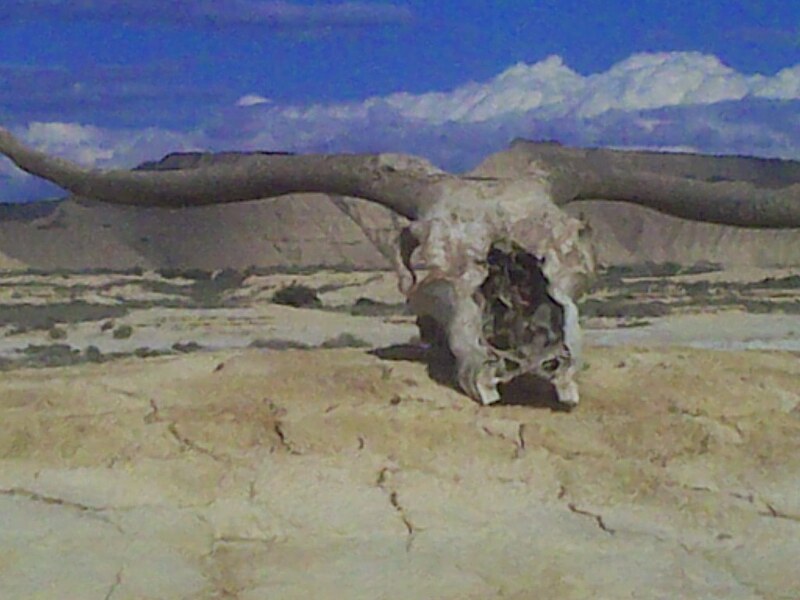 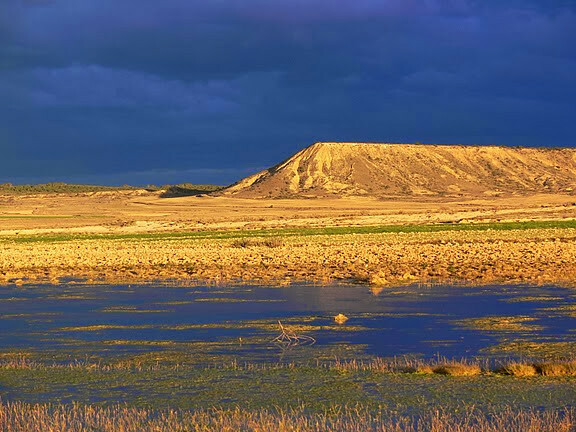 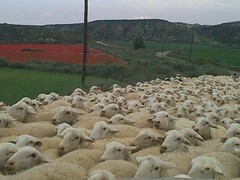 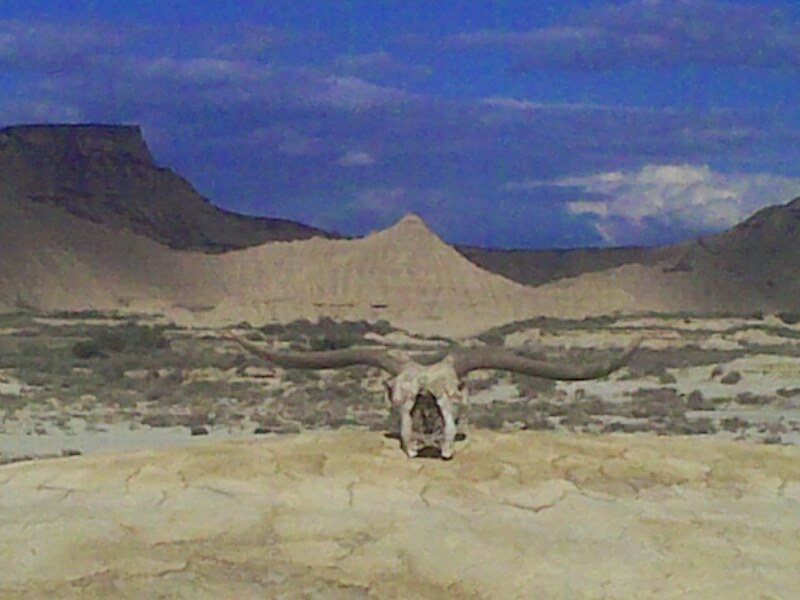 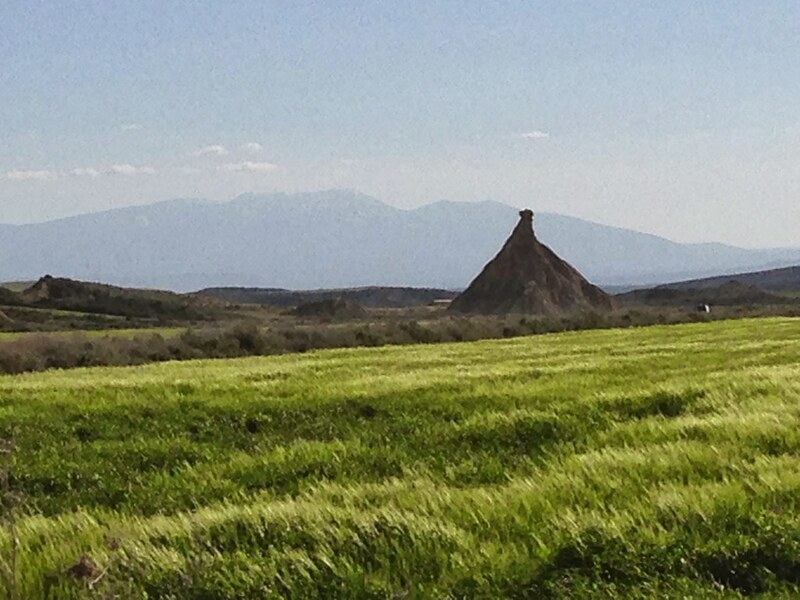 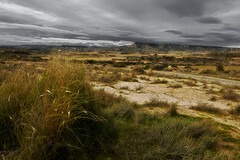 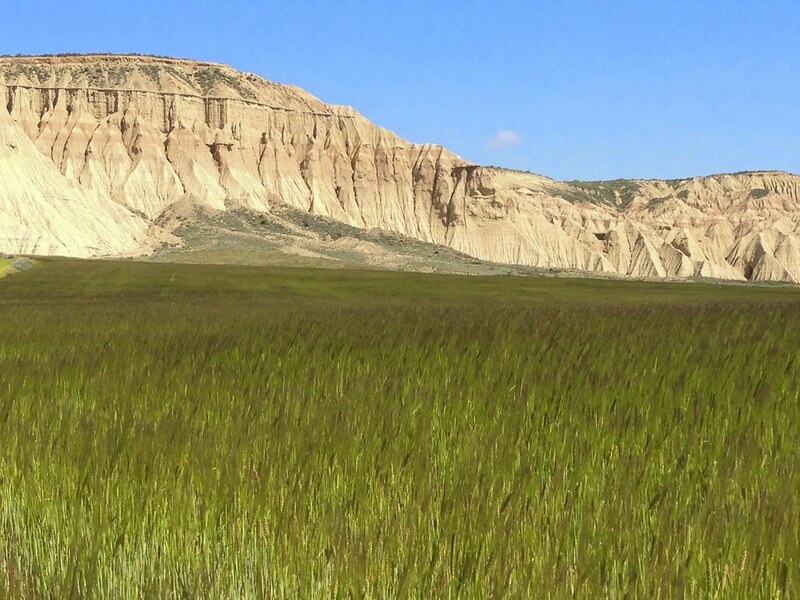 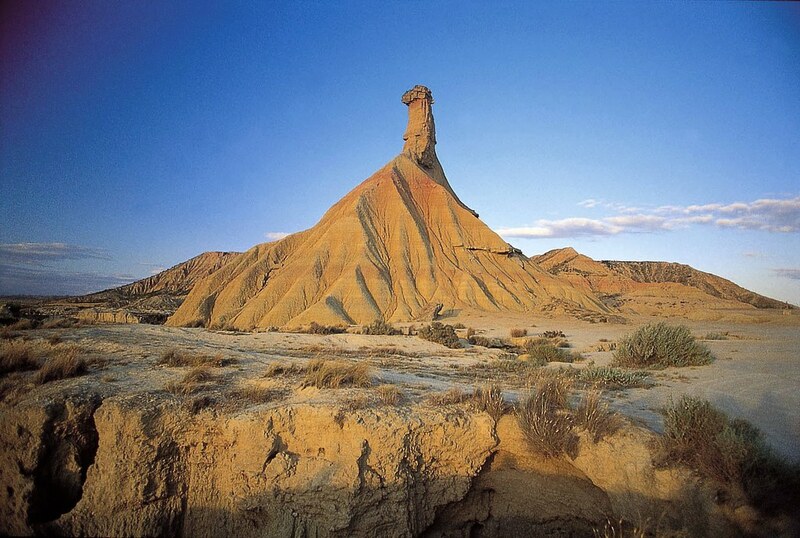 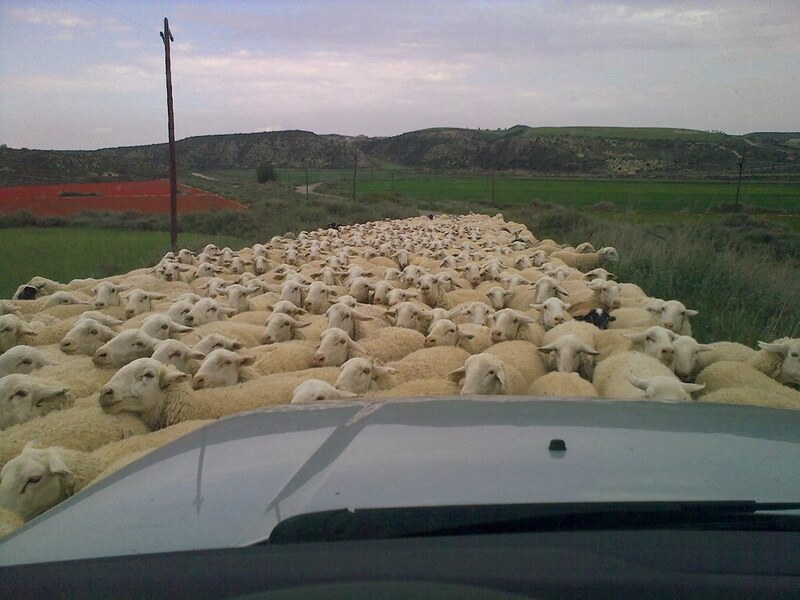 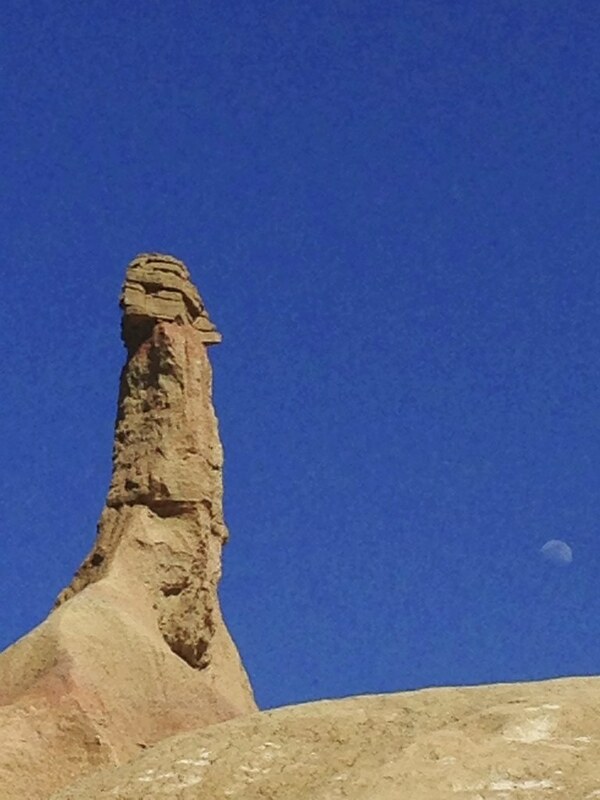 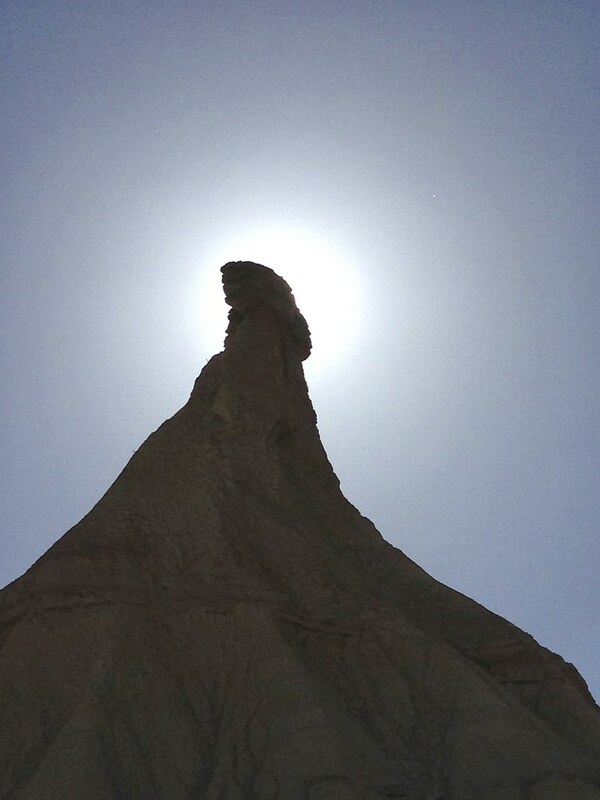 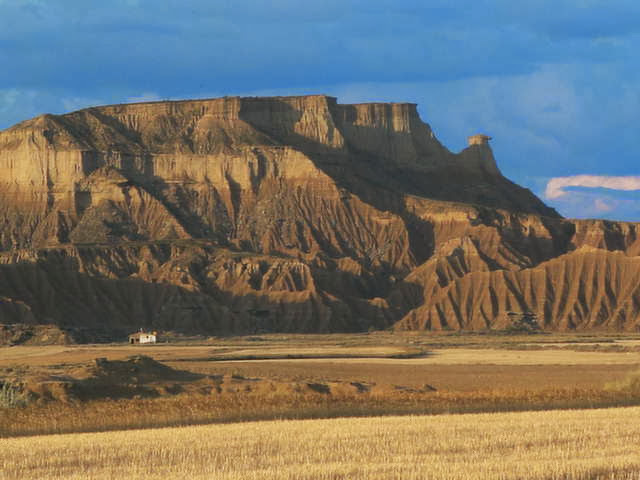 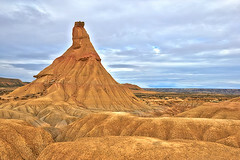 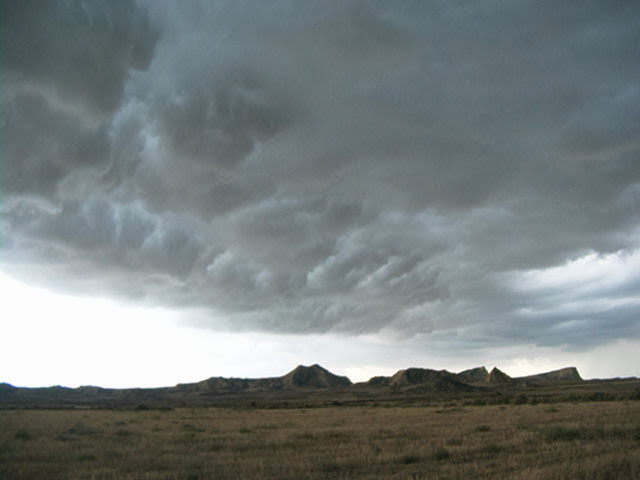 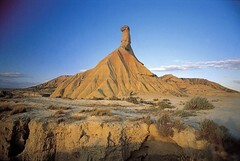 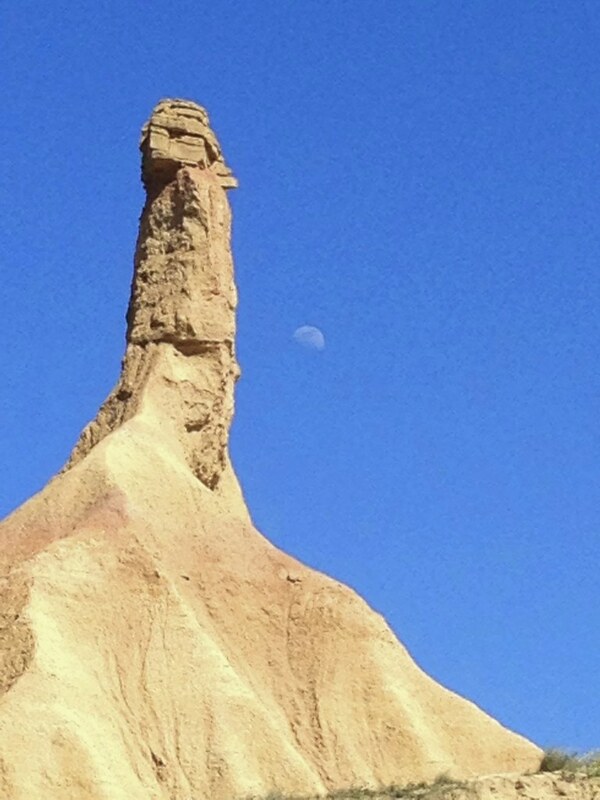 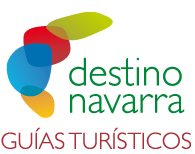 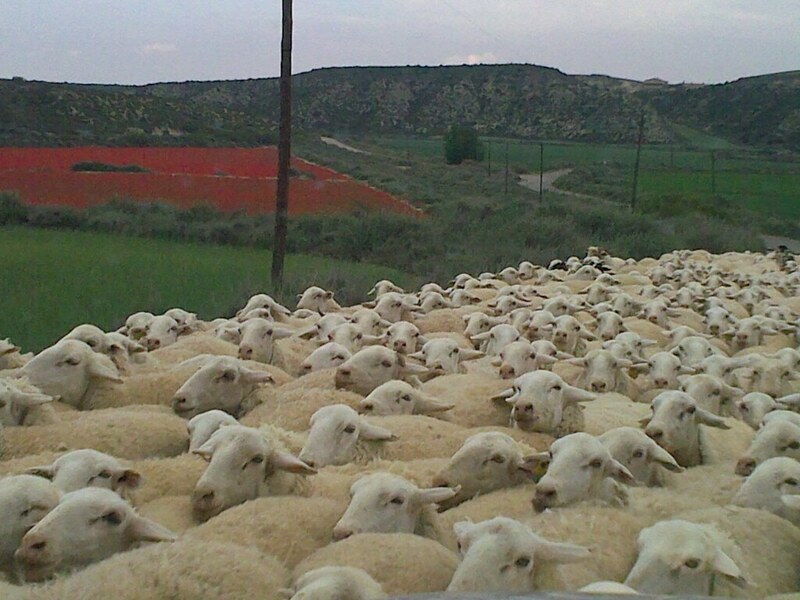 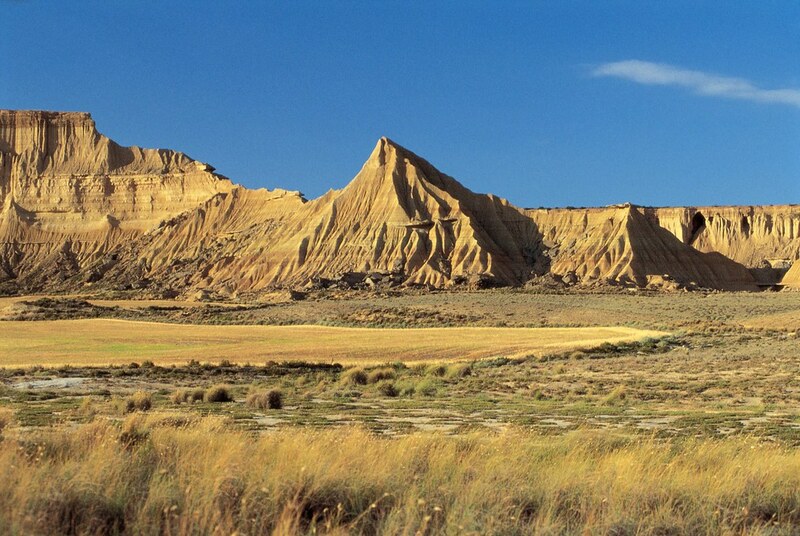 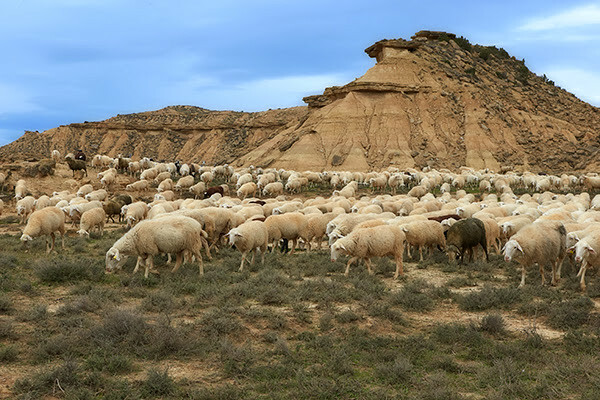 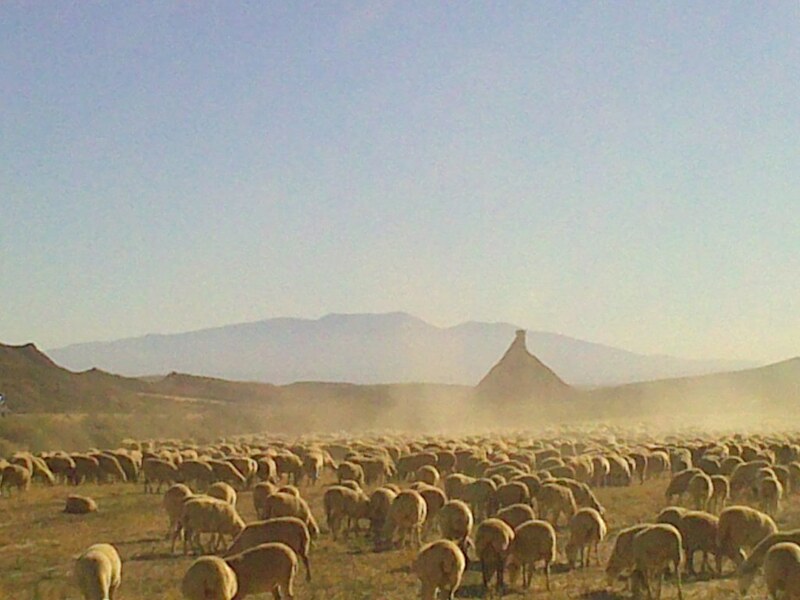 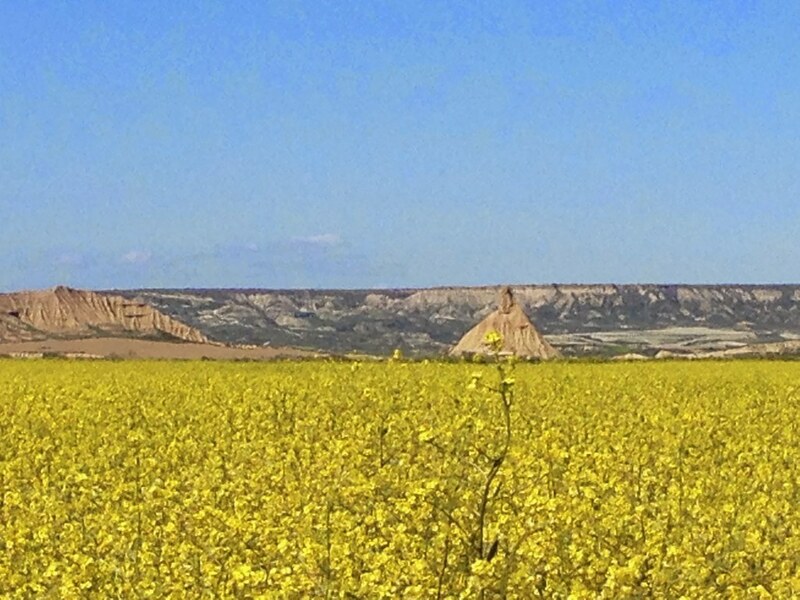 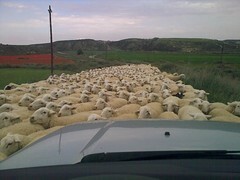 The Bardenas Reales Nature Park and Biosphere Reserve is one of the main and most attractive tourism offers in Navarra. 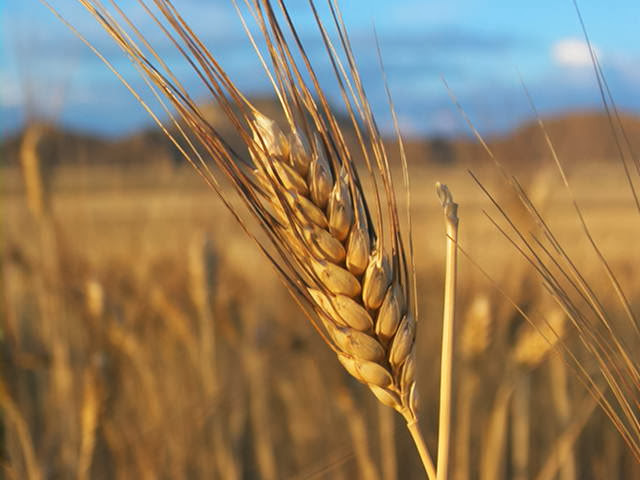 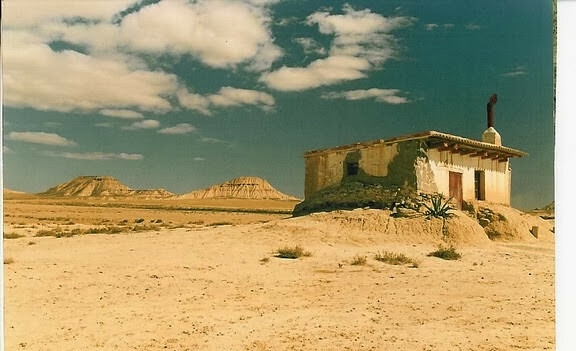 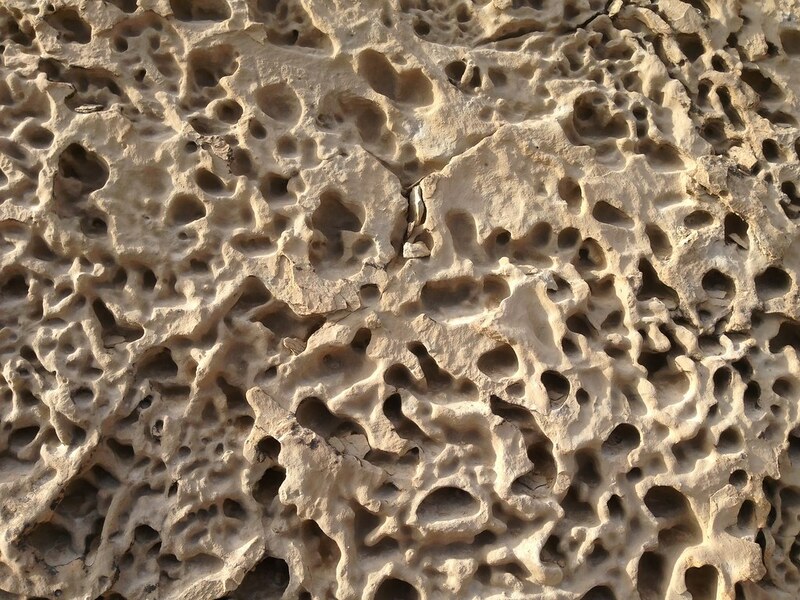 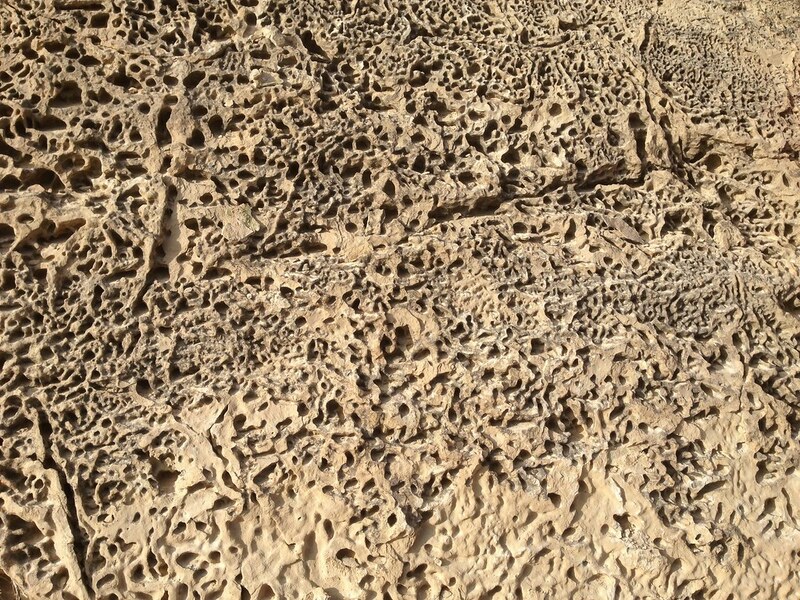 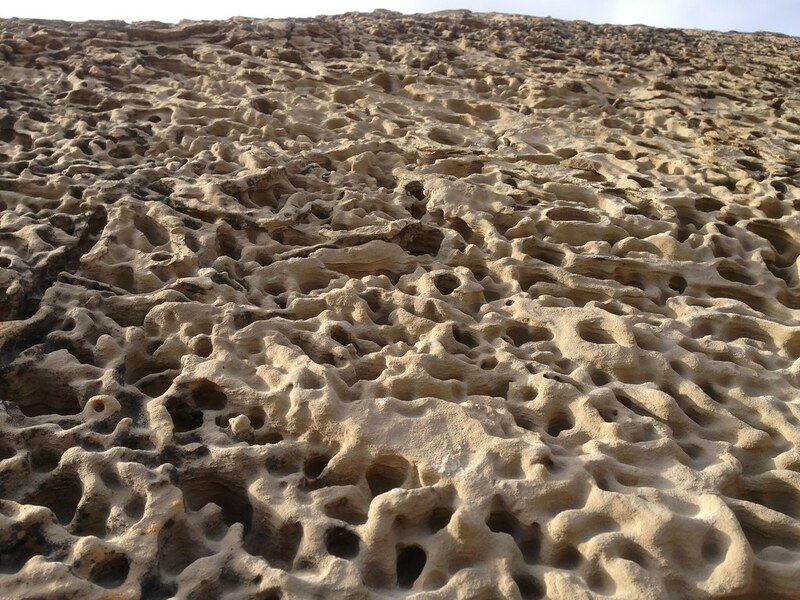 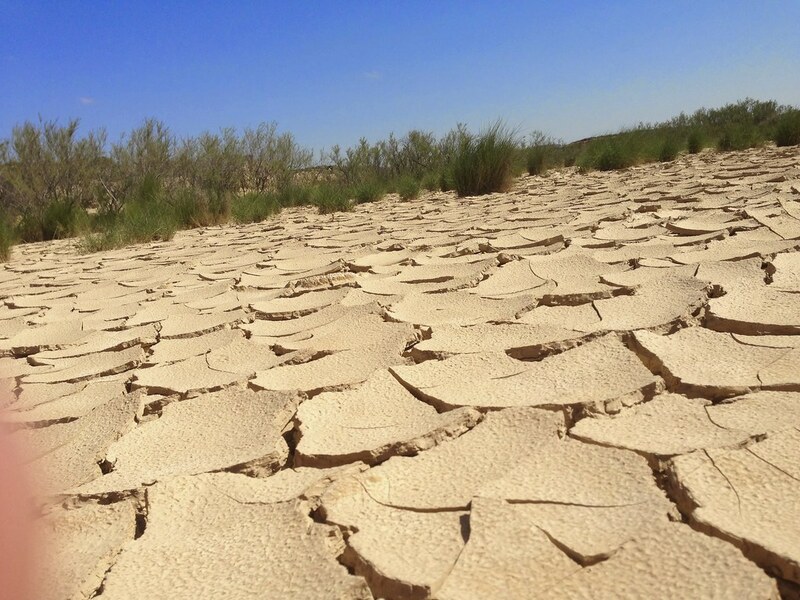 The environmental values within this barren landscape, the fauna, and above all, its lunar-like desert which has all made it a favorite scenario for feature films, publicity and musical videos of all kinds. Declared a Biosphere Reserve by the UNESCO, we travel across this singular semi-desert landscape on a journey that will surprise you. 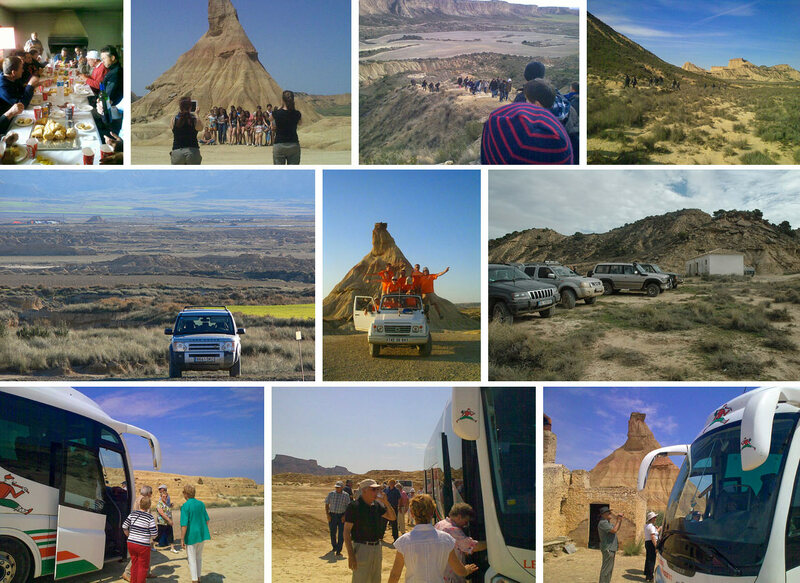 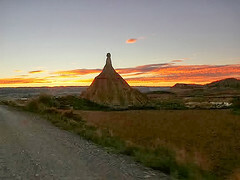 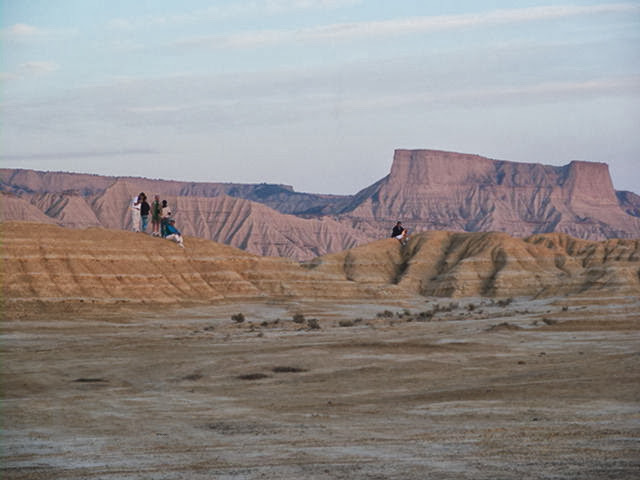 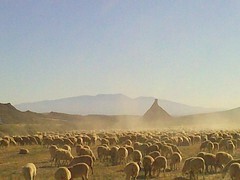 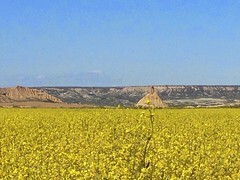 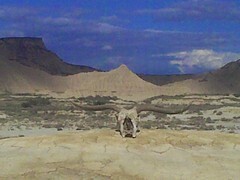 Despite the up-front image of the media and also its presence on Internet, the best way to discover this enigmatic landscape is in company with a local guide who can explain the ecological and geographical values of The Bardenas Reales and at the same time will ensue that the norms to follow are complied with within this Nature Park in Navarra.